Save when you purchase this lectern and communion table set! Add a matching communion table and lectern to your sanctuary and save money! 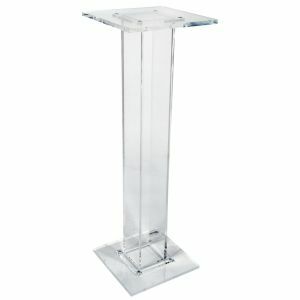 The package includes one C-Style Acrylic lectern clear (KLCSTYLE) and one acrylic clear communion table (COMMT42C). The Communion table in this package will have to be built and ships by Freight truck, was you place the order the lectern will ship out within 72 hours and the communion table you will receive within 2 weeks. 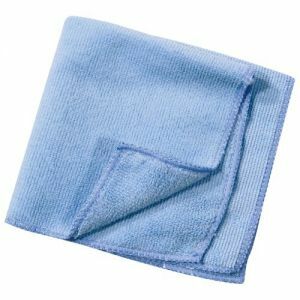 Dimensions: 23" x 15" x 47"
Ships in 2 boxes - Shipping weight 147lbs.